“It makes us too happy to see how much people love our job and it also increases our work enthusiasm. We have seen this in our episode ratings but to see people’s energy directly with our eyes is much better. We have been trying to deserve this love. We work five days in a week and I hope that this love will increasingly continue to grow. 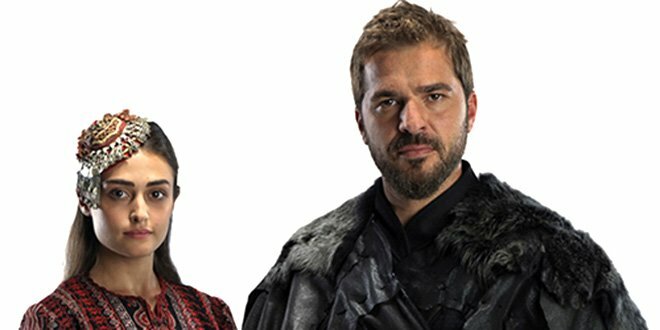 I just love the series resurrection Etrugrul. I found it on Netflix from Sonoma California. Loving this series – to know it’s based on Islamic history makes the show valuable. The essence of the tribe Kayi is well documented with it’s loyalty to Islam. One criticism – try to make the battle a little more realistic and when one is in recovery – give them time to heal. Ultimately an amazing piece of Turkish drama. Proud of all that participate including the work behind scenes by support staff. Well done. I loved it! Will there be a season 4? does anyone know if season three is going to be available on netflix? I’m crazy about this series! WOW – this is an historical masterpiece bar none! The acting, the music, the script, and the plot intrigues intertwined with historical facts is so fascinating. I have grown to love many of the characters. Ertugral’s three Alps Dogan, Turgut, and Bamsi are wonderful characters, loyal to a fault. Selcan is a character unto herself!! In answer to your question – when surfing the internet on this show, I read that unfortunately, Netflix will not be showing seasons 3, 4 or 5, not because of viewership, but due to budget. I can’t understand that they could leave their fans in indefinite limbo regarding this show. So disappointing! I hope that they change their mind on this, or that I got this all wrong! Thanks, this comment was sent long time ago.. I am now watching it on alnoortv.com it’s going great. What is shocking is the truth about the TRAITORS—they have been the same throughout the history—same deceit—same deception—same ending—but they still do it. My husband and I love this series and love finding out about and learning more about the Turkish history. This series is just mesmerizing and we can’t get enough of it. We have watch every show thru Season 3 and are looking now for Season 4 with English subtitles. We hope to see Season 4 soon. I would take more hours than I have to recommend this series. Everyone should try for themselves. The best part about reading the translation is that we have to sit still and pay attention with distractions of every day house things. This makes our time with the series very personal and just beautiful. Everything about the series (acting, scenery, love from the characters and for each other) is wonderous! Most magnificent series ever. Excellent writing, acting, cast, historical references. I have watched Seasons I & II on Netflix and would like to see II & IV with subtitles. 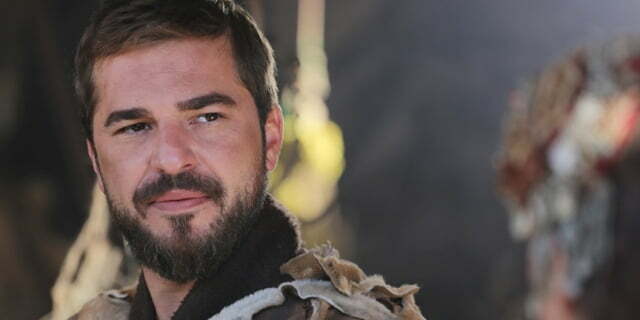 Engin Altan Duzyatan is one of the best actors I’ve seen, as well as the rest of the cast. I am a retired teacher and have found this film riveting and inspiring. I’m from the U.S. & I have truly come to love this series. It has many moral messages, teaches that we are all children of God & teaches right from wrong. Thank you so much for the opportunity to see this wonderful series, learn about Turkish history and realistic insight about Islam. I am watching this on Netflix and I didn’t know that the Turkish make such brilliant films ( I am in the UK) I AM absolutely hooked on this, well directed, actors are excellent – I was going to cancel my Netflix but this has made me stay ! Another Turkish one to lookout for is Yunas Emre. I love and enjoy watching the series of this show on Netflix, however, Netflix only have season 1 and season with English subtitles. I’d like to see season 3, 4, and any seasons thereafter. I’ve requested Netflix twice to get the other seasons but to no avail. If all the series is on dvd, it would be nice to buy it. For now, I watch season 1 and 2 over and over and over again like thousand times. I’m very hooked on this show. 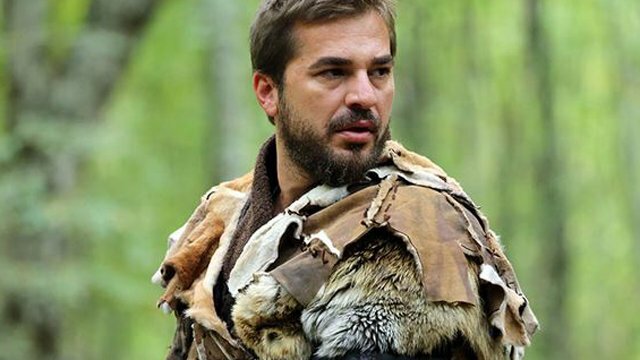 Turkish films to me are amazing and so are actors. It also allows me to learn a few Turkish phrases. My wife and I have been watching with GREAT interest every episode of “Resurrection Erthugurl” reading every English sub-title to grasp the deepest dialogue. I should say that we are Jain (Hindu), from India, but after watching upto the end of Season 2, we Appreciate and understand that TRUTH is the same essence of EVERY religion. 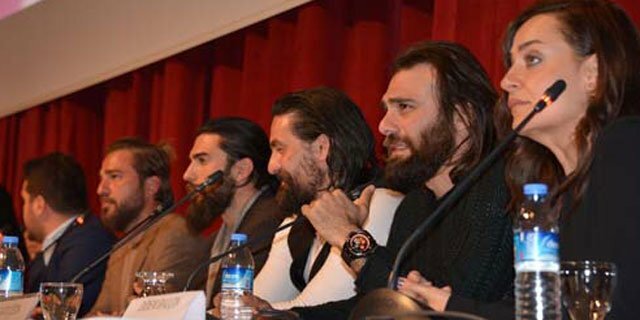 I am not surprised when Engin Altan Duzyatan, says that his life has changed after acting in this TV-serial, and that he is careful about his demeanor in public life, as people would surely see him as Erthugurl himself. One of the best TV series. It nicely captures sense of loyalty, honour and chivalry, that are sorely missing in modern TV shows. Even the love story is done in a good taste/modestly. 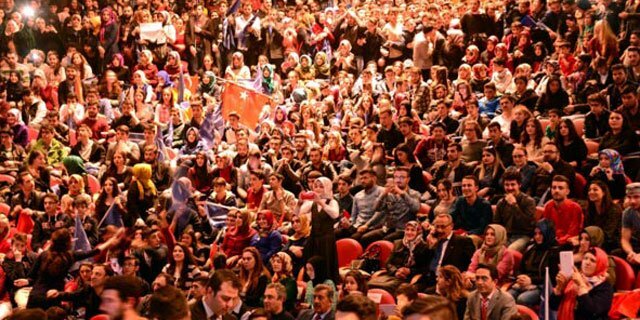 I agree, and I have learned so much about the Turkish History. I love all the characters It would take me more pages to describe how much I love each character How do I follow Engin?? Wonder when season 4 comes to Netflix???? My husband and I watch close to 3 episodes per night. We are thoroughly enjoying every episode and can’t wait to watch more episodes each day. Hopefully Netflix will continue to screen the rest of the seasons up. Until the current series 5. I take my hat off to the director and his crew for filming the history of the Ottaman Empire and its history prior to that. It makes fantastic viewing. It’s the best Teleserie I’ve seen in my life, Cast: excellent ! Amazing actors , so is the beautiful story.Millions of successes to all the people who made this marvel possible.fFrom argentina thousand congratulations !!!! I love this show…..I have been binge watching for 3 weeks now and I can’t get enough….the acting is incredible and I love all the characters on the show…..I am just starting season 3 now on Netflix and I am hoping season 4 & 5 will also be available in the near future…..I just love Turkish movies and TV series, I am from the United States and they are some of the best I have seen….Gorgeous Turkish men !! !